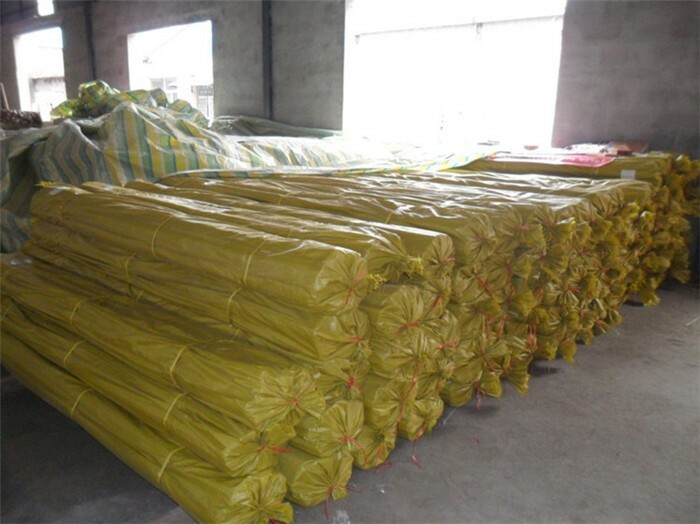 Thickness: 3mm-150mm, as your request. 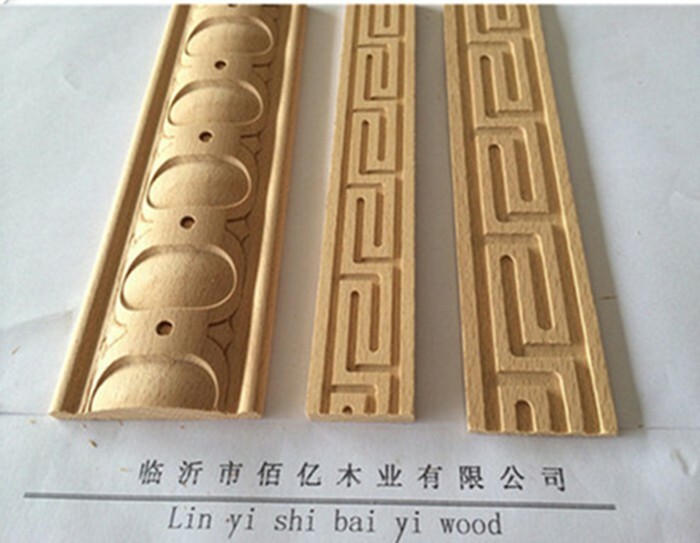 Usage: Indoor decoration for furniture, door, window and so on. --Species: Beech, poplar, pine, oak, teak, cherry, walnut, ebony, wenge, sapeli and so on. 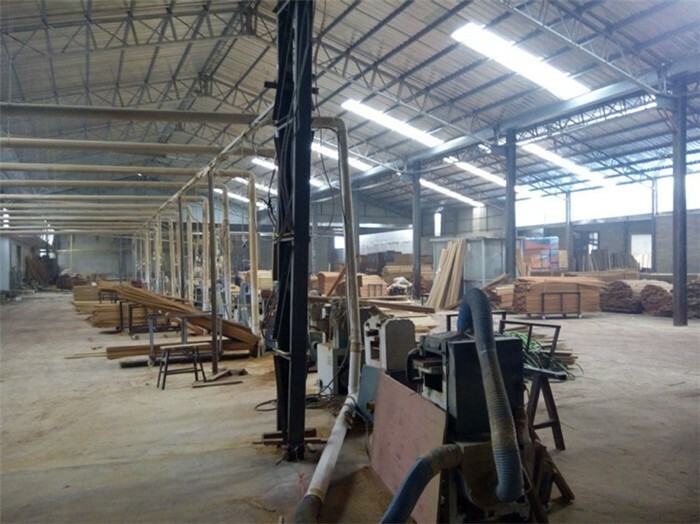 --Kind: carved moulding, crown moulding, Door Frame, casing line, corner moulding, wood balusters, wood handrails and many others as your request. --Payment: TT, 30% advance, 70% balance against BL copy. --Packing: plastic bag, then woven bags. 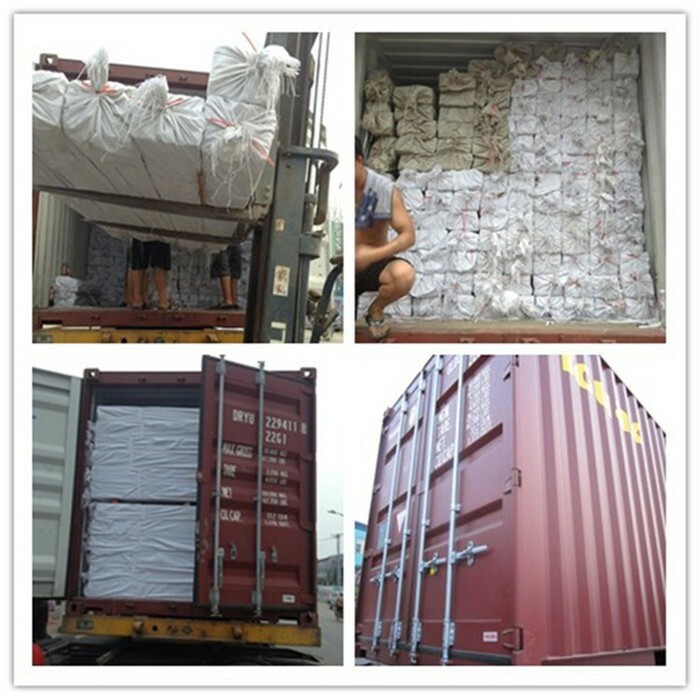 --Delivery time: about 30 days after deposit. --Samples and catalogue: can supply free. --India, Iraq, Saudi Arabia, Kuwait, UAE, Russian, England, Canada, Egypt and all Mid-East, Eroupe, America and Africa. 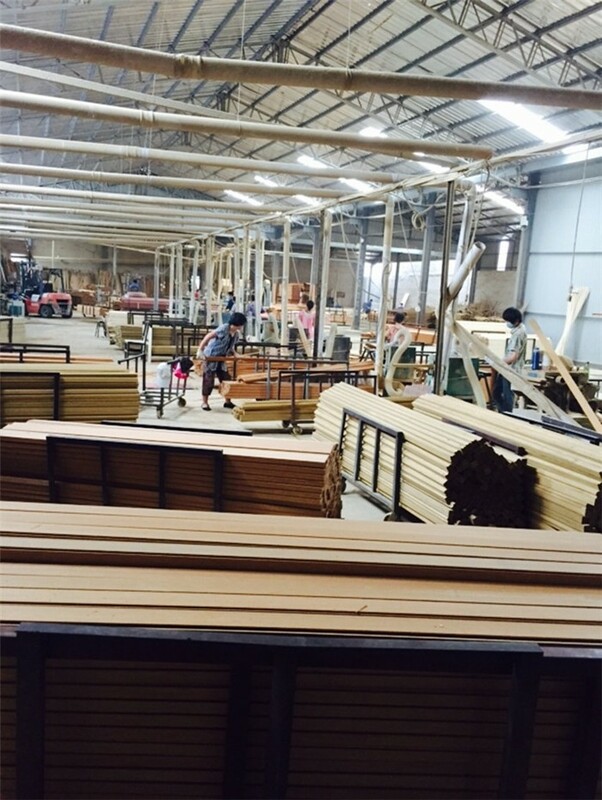 --For recon wood moulding, it is high density, no knot, no scar, no color different and no crack. Price is cheaper than natural wood. It is very good. 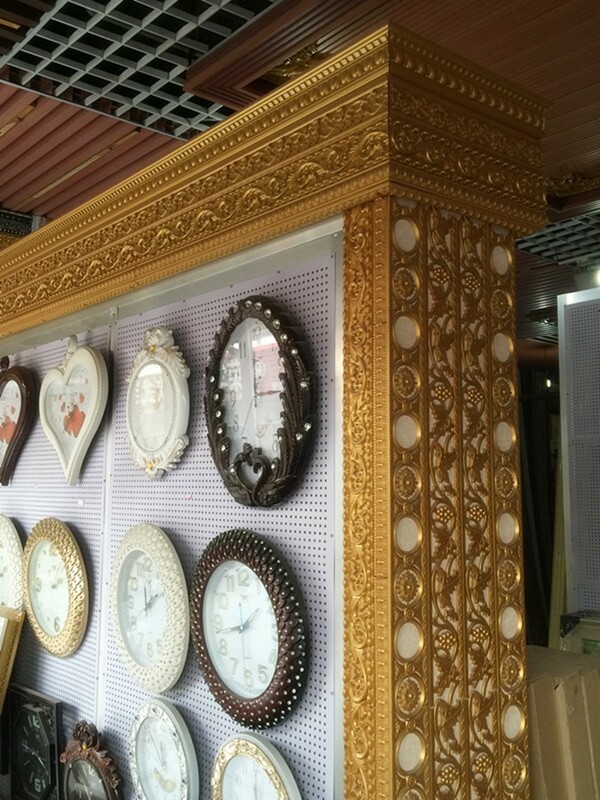 --Usually use for indoor decoration, furniture decor, bed, cabinet, for door and window frame accessoriesand so on. 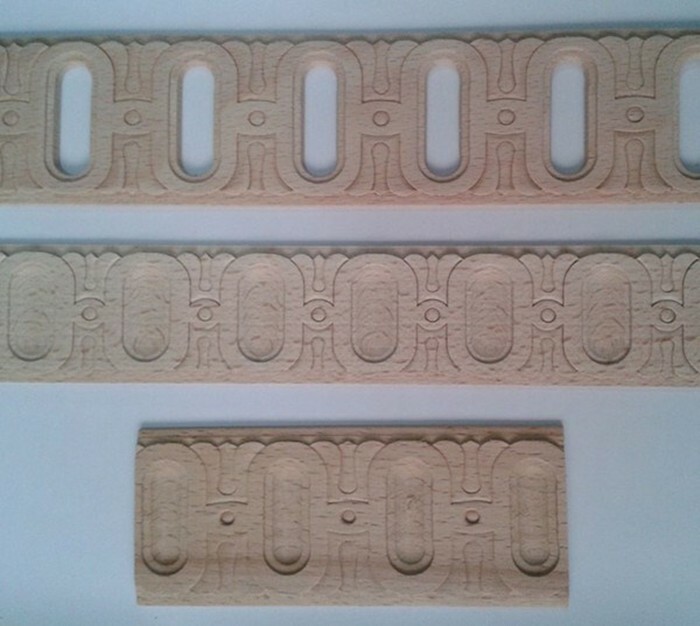 Contact us if you need more details on Engineered Wood Moulding. 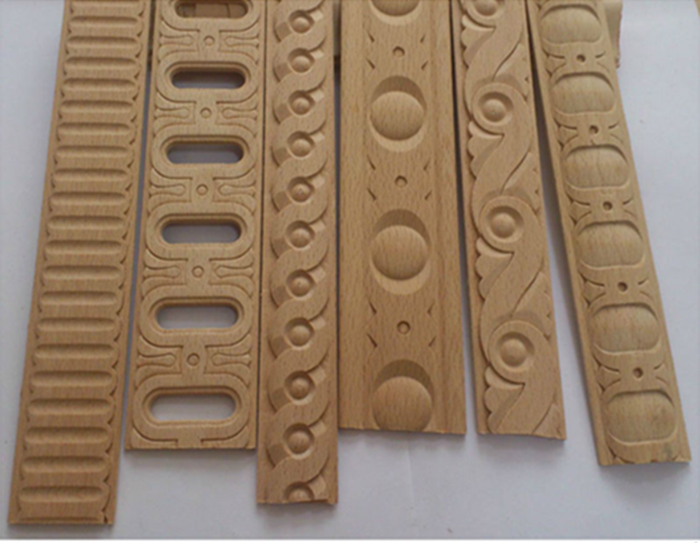 We are ready to answer your questions on packaging, logistics, certification or any other aspects about Embossed Wood Moulding、Wood Moulding. If these products fail to match your need, please contact us and we would like to provide relevant information.